A high school teacher, Scopes deliberately violated a Tennessee state law forbidding the teaching of Darwin’s Theory of Evolution. 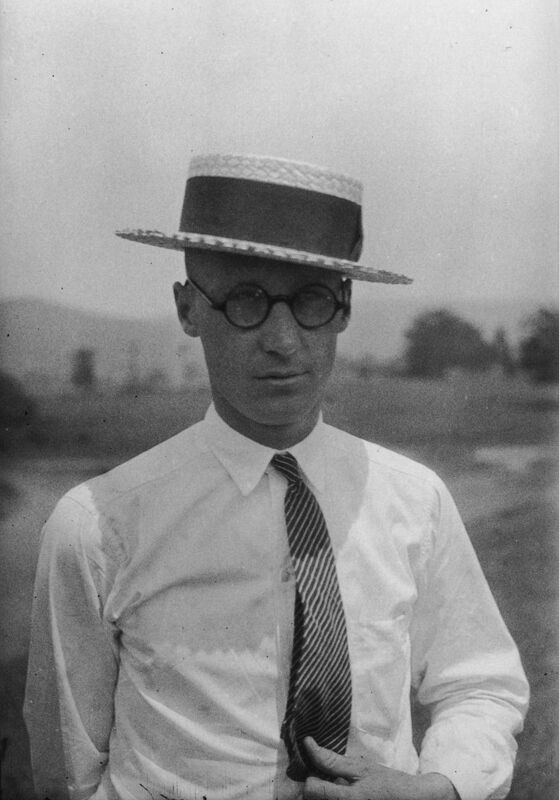 In a sensational July 1925 trial that riveted the nation, Scopes was tried. He was defended by an attorney hired by the American Civil Liberties Union, the great Clarence Darrow. Assisting the prosecution was William Jennings Bryan, perennial populist presidential candidate and a committed religious fundamentalist. Found guilty, Scopes was fined an inconsequential sum, but, on appeal, his conviction was reversed on technical grounds.